Soy is a legume with many beneficial properties: it prevents tumors, it lowers cholesterol, it helps the digestive system. Let’s see what are the properties of this protein-rich legume. Soy is a legume with many beneficial properties: it prevents tumors, it lowers cholesterol, it helps the digestive system. Let's see what are the properties of this protein-rich legume. Soy is of Asian origin, it is part of the leguminaceous family and, as early as 5000 years ago, it was already cultivated for food purposes. 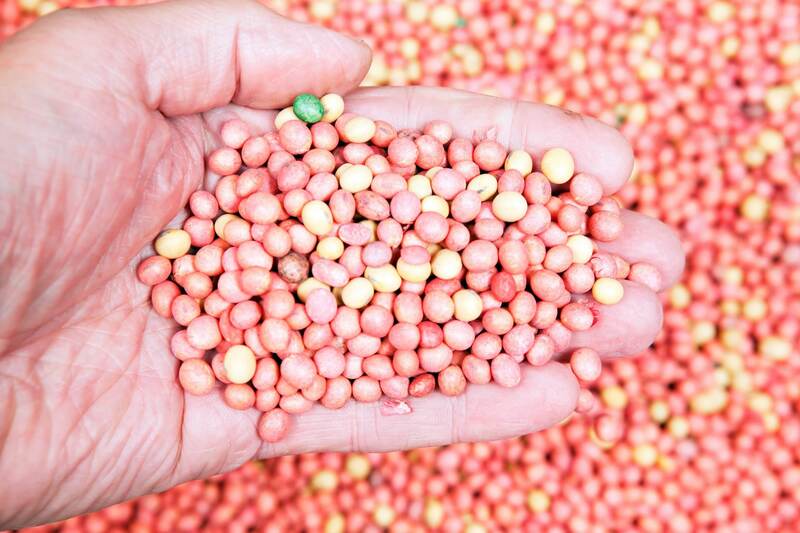 The plant has an erect stem that does not reach the meter in height and the pods it produces are similar to peas. It is a very resistant plant, which requires small amounts of fertilizer to grow healthy and robust. It also does not need much water and is useful to prepare the soil for subsequent cultivation because it enriches it. 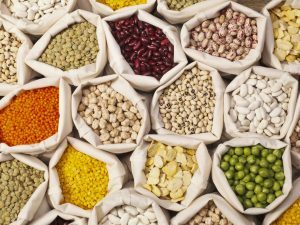 Among the derivatives of this legume we find soy milk, soy flour, soy lecithin and soy sprouts, which are used by vegetarians to supplement their own diet poor of animal proteins. How many types of soy exist? 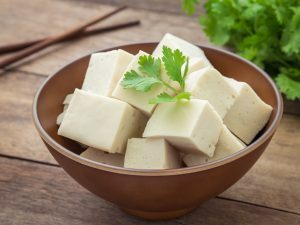 Yellow soya: from which all the derivatives come: milk, cheese (tofu) and soy meat, but it can also be consumed by preparing a soup after being soaked for 12 hours and cooked for at least half an hour in a pressure cooker. Red Soy: these seeds are also called azuki beans and they are red. Red soy is also excellent for making desserts like dorayaki. 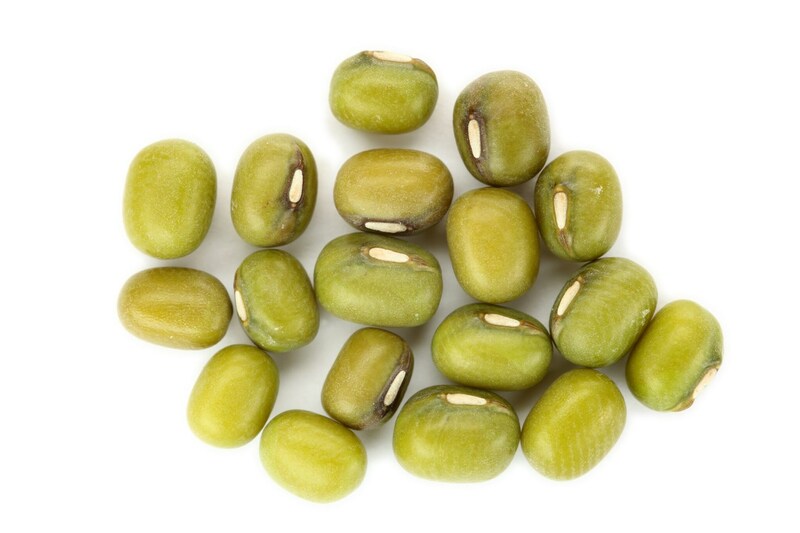 Green soy: also called mung bean, green soy contains chlorophyll and it is similar to lentil. It is the yellow soy before ripening and it is from this type of soy that the sprouts and soy spaghetti are obtained and used for a low-calorie diet. 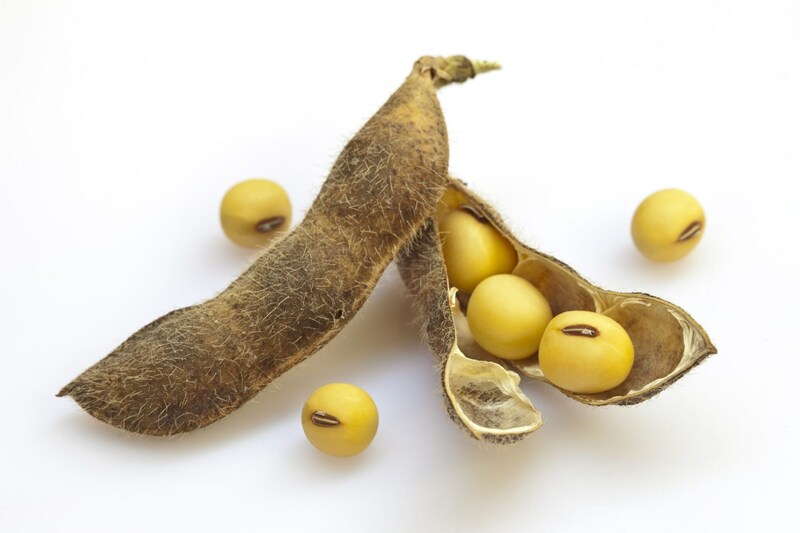 Soy is a legume rich in protein (it contains about 40%) and unsaturated fats (20%) that perform an important preventive function on alterations and diseases. Soy also contains few carbohydrates and it is rich in vitamins and minerals. Here are some benefits of soy on our organism. 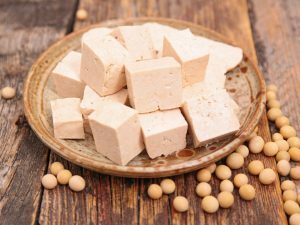 Soy helps reduce cholesterol: there are also many benefits for the heart; in fact, soy is able to lower cholesterol up to 10-15%. Moreover, if it is taken before the menopause, it protects from arteriosclerosis, thus preventing the appearance of heart disease in women. Soy also helps to lose weight. Soy accelerate metabolism: in addition to health benefits, soy is also useful for those who want to lose weight. It helps to speed up the metabolism by burning calories faster. Soy milk and soy cheese (tofu) are perfect for the diet. 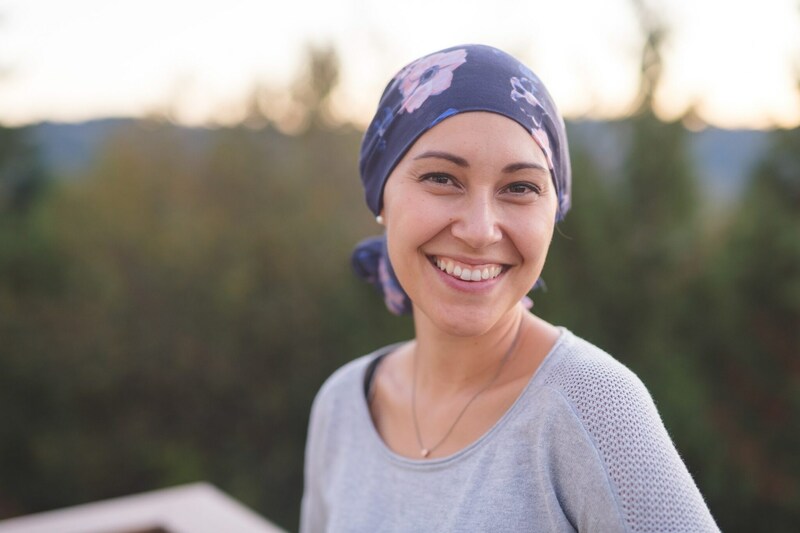 Soy is antitumor: soy is one of the anti-cancer ingredients and it is, therefore, perfect to be taken in a preventive diet to fight the occurrence of colon and hormone-sensitive tumors. The proteins contained in soy are in fact able to inhibit the growth of colon, liver and lung cancer cells. Soy fights hair loss: soy helps to fight the formation of the DHT hormone, responsible for hair loss. It is especially important for men, but women can also increase the intake of soy, always in a controlled way, especially in periods such as autumn and spring, where they lose more hair. 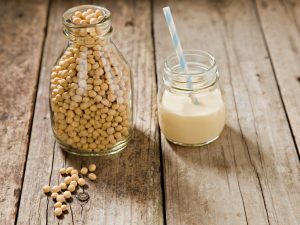 Soy helps to reduce the symptoms of menopause and it prevents osteoporosis: soy, just like sage, helps prevent osteoporosis and bone damage, especially during the menopause. Soy can also be taken in the form of specific supplements to make the right daily amount. 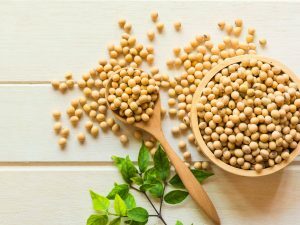 In addition, soy contains isoflavones, which are phytoestrogens, that help to reduce the problems related to menopause, especially the hot flashes, typical symptom of the first phase of menopause.